How Will A Short Sale Affect Your Ability To Buy Another House In The Future? The last few years have been financially difficult for millions of homeowners, with job losses and decline in home values devastating families all over the US. As a result, a great number of homes have gone through short sales, which has had a detrimental effect on consumers’ credit ratings. If you’ve considered or experienced a short sale, one of the biggest concerns you may have is how it will impact your ability to purchase another property in the future. Here are five key variables on how a short sale can impact your next home purchase. 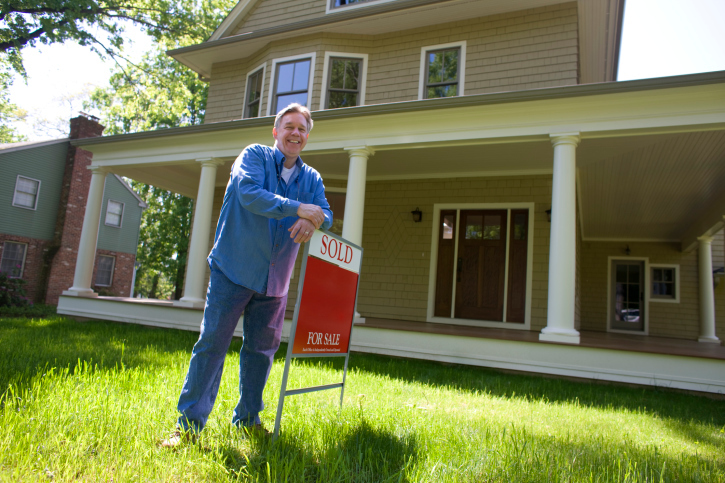 Short sale transactions take a long time to complete, depending on the state that you live in and the bank’s policies. During this process, homeowners in a short sale may have trouble continuing to make monthly mortgage payments. The duration of delinquency can have a major negative impact on your credit score, even before the final short sale is reported. A short sale usually with comes a large debt that is left unpaid that banks look to settle. In the case of short sale, this debt is the difference between the amount owed and the amount for which the home is sold. When you’re on the hook to come up with this difference, a deficiency judgment is filed through the courts and is attached to your credit rating as a negative debt outstanding. This can have a lasting effect on your credit rating, and can hinder your chances of buying a home in the future. The poorer your credit rating, the more likely you are to be charged a higher interest rate when borrowing money. With the large cost of a home purchase, a high interest rate over a long amortization period can prove to be extremely costly, which many home owners may find difficult, if not impossible, to pay for. Many banks and credit unions have specific guidelines that require you to put more money down on a future home purchase if you’ve experienced a housing-related credit issue in the past. Certain banks may request as much 20 percent for a down payment. Many homeowners may not be able to come up with such funds, or may need a lot of time to build up such capital before being able to buy a house. Since the housing crisis in the US, many major mortgage insurers and investors, like Freddie Mac, FHA, and Fannie Mae, have implemented new rules on how long you have to wait after a short sale before you can purchase again. Depending on the type of loan, this can be anywhere between two to four years on a short sale. It’s critical to stay informed and understand how these rules can impact your ability to buy a home in the future after a short sale. Speaking with a seasoned mortgage specialist can help you stay in the know, and help you assess your finances and credit health before you plunge into the real estate market in the future. This entry was posted in From Michelle to You and tagged home buying, real estate, Real Estate Tips by BJ Kirkpatrick. Bookmark the permalink.